Mosa 20kva Kohler Three Phase Diesel Generator, 2 year warranty. These larger diesel generators are also highly suitable for locations, where a continuous supply of power may be needed, such as business facilities and hospitals. Used for supplemental power supply during electrical power interruptions and for remote locations where mains power supply is not available. 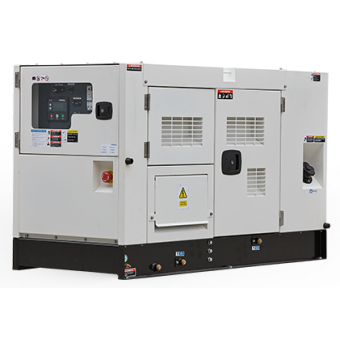 My Generator is offering Three Phase Diesel Generators and Large Diesel Generators from world leading brands like Cummins, Pramac, Kubota, FG Wilson and many more. Our range covers requirements for light duty, medium duty and heavy duty. To help navigate, you can browse by generator output size; 10 to 50kVA | 50 to 250kVA | 250kVA and above - located to the left of your screen. Our product pages have comprehensive specifications on each Three Phase Diesel Generator model and our team is always available via phoning during business hours to discuss your power requirements. Before you start looking, it pays to know how a 3-Phase Generator works and why it is the generator of choice for commercial and industrial applications. A 3-Phase generator distributes the total electrical load in a way that makes sure the current in each phase is reduced. This might not be important for domestic or DIY use, where you’re looking to power a few small appliances, but it’s an absolute must if you need to power large industrial machines and equipment. In fact, you’ll find that most industrial equipment and worksites now require 3-phase power as standard. Plus, these types of generators are also highly recommended for back-up power for office buildings or large event. Like all good generators, 3-Phase industrial generator sets come packed with a whole range of features, add-ons and power outputs. Because they are designed for industrial use, look out for robust design features that will help the set withstand rugged work conditions, such as anti-vibration mounting, and that enable easy use and minimal maintenance. 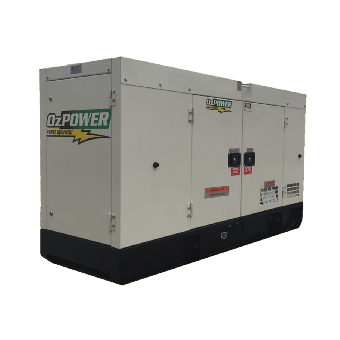 These generators will also typically include those features you’d expect to find on a genset for industrial use such as soundproofing, long-range fuel tanks, forklift pockets and a lifting eye for easy transportation. For larger construction, mining and commercial uses, the 3 Phase generators include Pramac and Himoinsa. 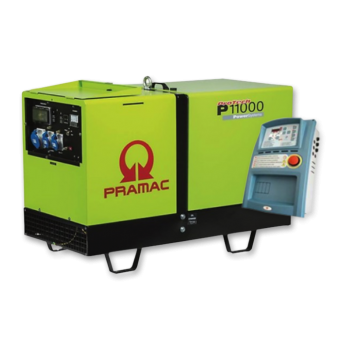 Pramac is a manufacturer based in Europe with a worthy reputation for best in class componentry, while Himoinsa generators are specifically designed to satisfy the demands of today’s construction sites, mining sites and farms. Both brands boast top quality safety features on their generators, such as overload protector, emergency stop and Earth leakage protection. For added peace of mind, Himoinsa and Pramac units also all come with a 12-month warranty as standard. Need help choosing between the best generators? Contact the friendly My Generator team today.